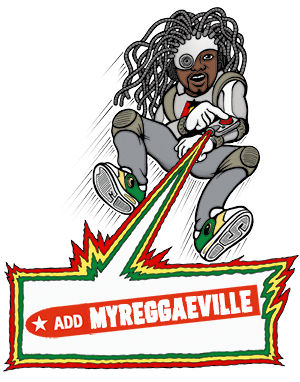 Please enter your username and password to sign in to MYREGGAEVILLE. Not yet registered? Click here to create an account!